We love to share knowledge and get inspired. So we created two events. 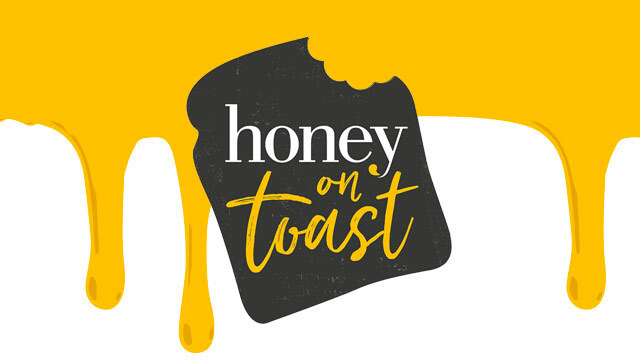 HoneyBuzz & Honey On Toast bring us together to share exciting ideas. Why not read up on past events or sign up for the next one? A panel of experts, friends and clients sharing and debating business and brand challenges over breakfast. 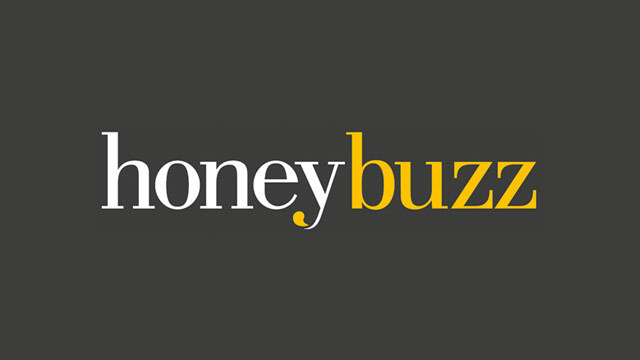 HoneyBuzz started in 2015 as an opportunity to generate lively debate between industry leaders championing change and innovation in their work. Held monthly at Riding House Café in London, these round-table talks encourage discussion of breaking topics in business, highlighting ways that companies can learn for new innovation.